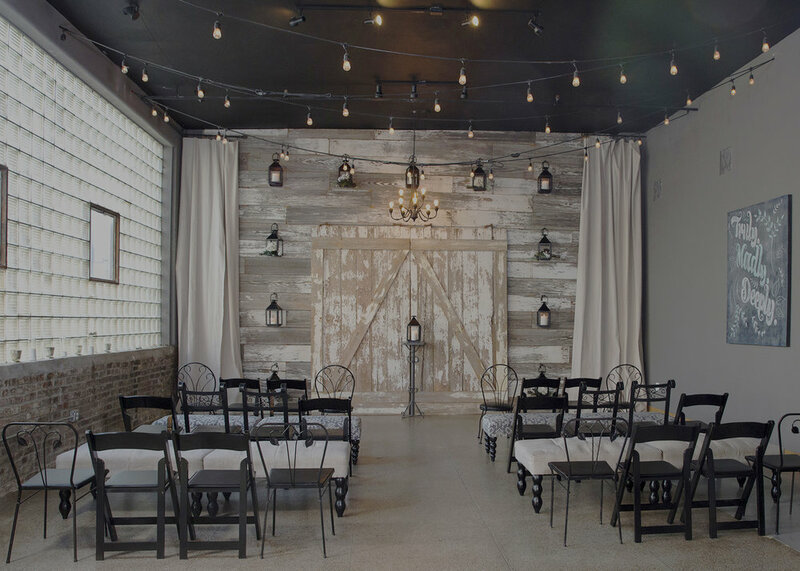 Planning a small wedding in Kansas City and looking to get married anytime between tomorrow and sometime next year? We've got you covered. THE GUEST LIST TOPS OUT AT 60-70 FOLKS. WE JUST WANT TO SHOW UP AND ENJOY OUR CEREMONY AND CELEBRATION! FOR A SMALL & SIMPLE WEDDING WITH ONLY A FEW DOZEN OF OUR CLOSEST FAMILY & FRIENDS. WE'D GET MARRIED AT THE COURTHOUSE IF IT WERE STILL AN OPTION.